You Have to Try Table Talk Pies! I am so very happy that the stores I shop now have Table Top Pies in Pumpkin again! I LOVE PUMPKIN PIE!! They are the perfect size for one person--4". No over eating--like a entire pie (they do have those as well) which I just might do if I bought one. They are so reasonably priced I usually at least 2 at a time. The pies are in a little aluminum pie plate--just like the big guys!! 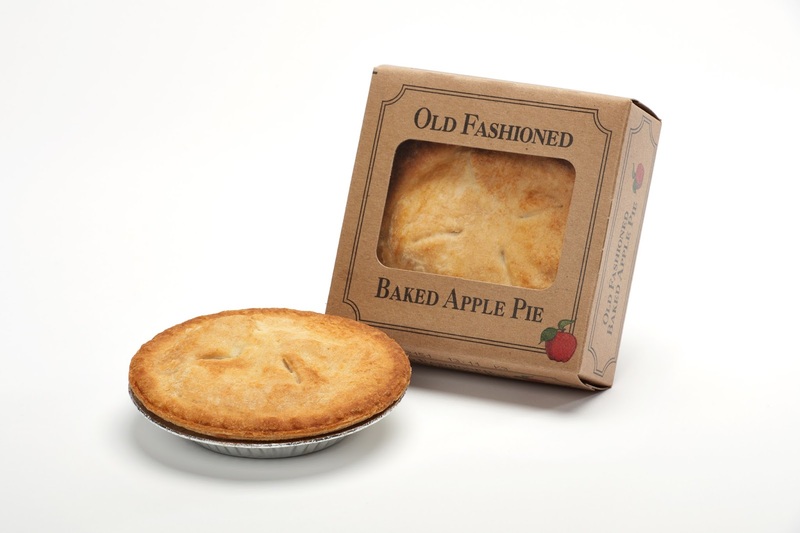 Of course they have a variety of other pie fillings--but the one I buy (other then Pumpkin when they have it) is Apple!! None of the links are affiliate links in this post--this just happens to be a brand I think everyone will love!! To read all about this company that has been around for MANY years and to see all the products they have and how they give back to the community CLICK HERE and then browse around. Those sound amazing - especially pumpkin! :) Definitely going to look for these at our store.